Days are gone when we were getting worried about the aging skin in the late thirties. Now, we can get early signs of aging due to stress, pollution, unhealthy eating habits, harmful UV rays, and sedentary lifestyle. Therefore, it is important to take extra care of your skin to delay aging. You do not need to spend on expensive products. 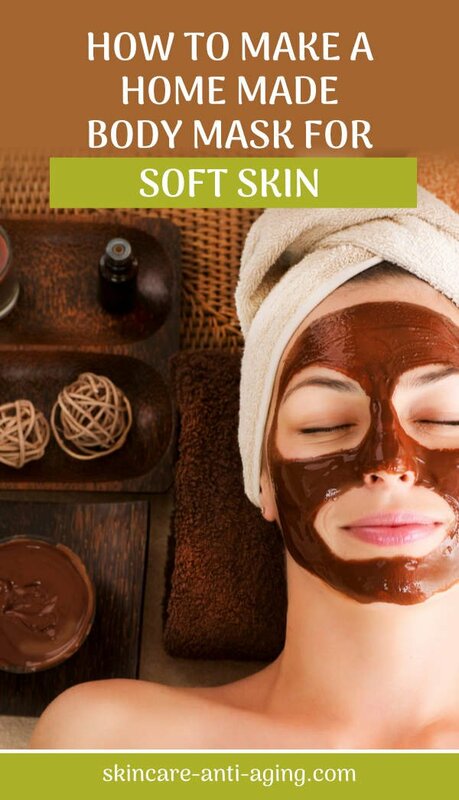 Instead, you can try homemade body masks to make your skin glowing and smooth. In this article, we will discuss two different homemade body masks that can help to delay aging and boost your confidence. These are cocoa powder and raw honey. Your yummy cocoa is loaded with powerful antioxidants that can fight free radical damage and can delay the early signs of aging. Also, it can protect your skin from the oxidative damage caused by harmful UV radiation. 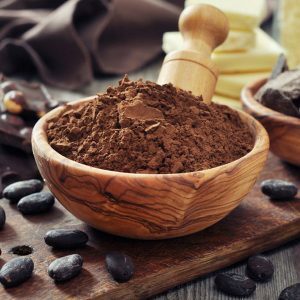 Cocoa powder can make your skin look youthful for longer. If you have pimples, you can use cocoa power body mask to reduce the redness and inflammation. It will improve your skin hydration and elasticity. If you have a dull complexion, this scrub can help to improve your complexion. Cocoa powder is best to remove the dead skin cells. You can also use it on the acne-affected or sensitive skin to improve the condition and to restore the glow and freshness. If your skin is damaged by sun, you can use this body scrub to repair it. The added benefits are toned, firm, and flawless skin. Cocoa powder can fix many of your skin problems if used properly. Honey has antibacterial properties and it is full of antioxidant. 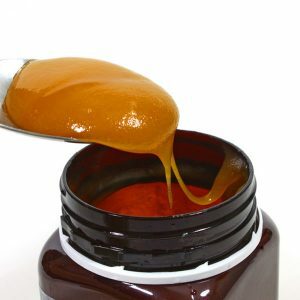 Therefore, honey is widely used to prevent the early signs of aging. Also, honey helps to boost your complexion. It moisturizes your skin and helps in natural glowing. If your skin is acne-prone, you can use raw honey to reduce inflammation. Also, honey is extremely shooting or moisturizing. That will help to boost your complexion and glow. In addition to the above, a honey mask offers a number of other benefits. It will act as a pore cleanser and will moisturize your skin deeply. Honey can remove the dead skin cells and bring fresh and smooth skin that will improve your appearance. 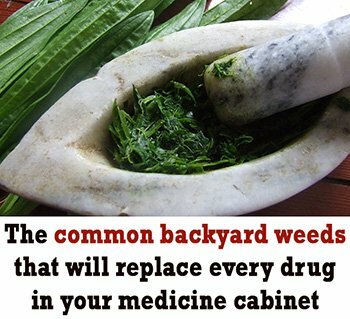 You can use it for sunburns as well as to get protection from suns. Honey will hydrate your skin and reduce wrinkles. Consistency is important if you are looking for long term benefits.